Alcohol consumption has had checkered reviews among health experts. A number of studies have touted the benefits of red wine and how having one drink per day was generally accepted as a good way to avoid the effects of stress. However, new studies indicate that alcohol can have a detrimental effect on cellular process and can lead to some types of cancer. This new information about alcohol and cancer is causing individuals with a family history of cancer to reconsider their drinking habits. A few facts will help you determine whether your drinking habits are affecting your risk for cancer. 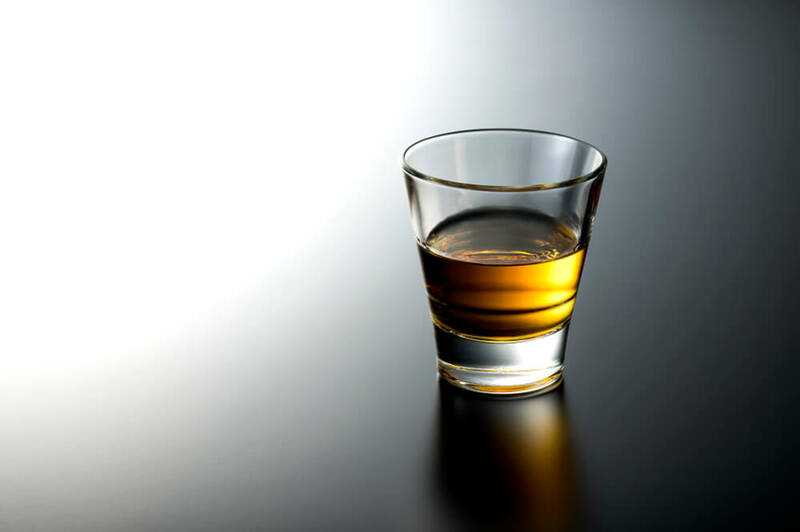 Diabetes and alcohol: click here to learn the facts. The link between alcohol and cancer has been evident for a number of years. Studies began to accumulate, indicating a distinct difference in cancer rates between populations that avoid alcohol use and those that do not. Recent studies show that even small amounts of alcohol can have a damaging effect on normal cellular processes. This data caused the health community to re-think their ideas about alcohol as stress relief and health aid, and recommend limiting alcohol use dramatically to avoid certain types of cancer. A number of studies indicate that alcohol consumption has a clear link to mouth, throat, stomach and esophageal cancers. Regular alcohol use is also clearly associated with scarring and damage to the liver and can lead to cancer. Colon and rectal cancers are also linked to regular alcohol use, particularly in men, but both sexes are at risk. Breast cancer is another type that appears to be correlated with alcohol use because it increases estrogen levels in the body, which feed some types of cancer. Although the mechanism is not well understood at the current time, scientists believe that alcohol acts as an irritant to tissues, making them susceptible to cellular malfunctions. As the cells try to repair the damage caused by the irritant, mistakes in coding occur that cause mutations. In addition, body processes may also affect alcohol as it is metabolized in the body. For example, alcohol is turned to acetaldehyde in the colon, a compound that is known to be carcinogenic. Evidence indicates it is the amount used over time, not the type of alcohol, which raises the risk for cancer development, so switching from hard liquor to wine will not prevent the cellular damage. Research indicates that individuals who give up alcohol consumption altogether see a gradual improvement in their risk of developing cancer. However, this improvement occurs over a long period of time and still does not approach the low risk of those who have never drunk alcohol. The data suggests that if you have incidents of certain types of cancer in your family or are concerned about other risks for cancer, you should minimize alcohol consumption throughout your life, starting at an early age. Eliminating alcohol will not protect you from all types of cancer. However, if you have a genetic risk for some types, cancer experts recommend you stay away from alcohol as much as possible, limiting its use for special occasions or holidays. In this way, you will prevent the damage to cellular processes that can trigger the onset of tumor formation. You can still drink to your health, but do it with sparkling water or cider, to ensure you avoid the damaging effects of alcohol.